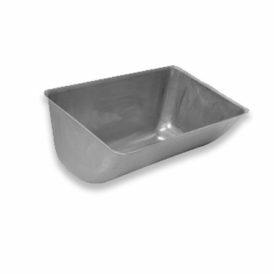 Transmin supplies a wide range of elevator bucket options, with numerous standard styles as well as custom-designed styles available. 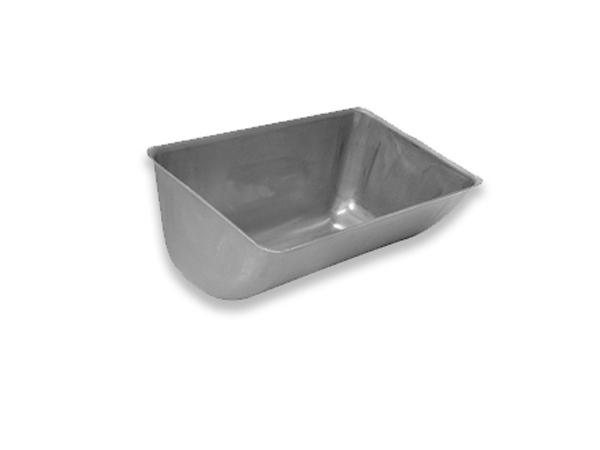 Stainless steel buckets offer food grade suitability, high corrosive resistance, and are therefore suitable for food and high-temperature applications. Shallow bottom style for higher capacity at closer bucket spacing.